We tend to think actors are invincible, but they can and do get injured on-set. While you might assume that the stunts we see on the big screen don’t actually hurt the actors because they’re performed in a controlled environment, that’s not the case – and these actors are proof. Many of our favorite actors have permanent damage (whether emotional or physical) thanks to on-set accidents. Brendan Fraser’s injuries were so severe they kept him in and out of the hospital for seven years. If there was an award for “most pain or damage incurred for a role” at the Oscars, these actors would’ve won. Jared Leto is a method actor that doesn’t hold anything back when it comes to transforming himself entirely for a role. 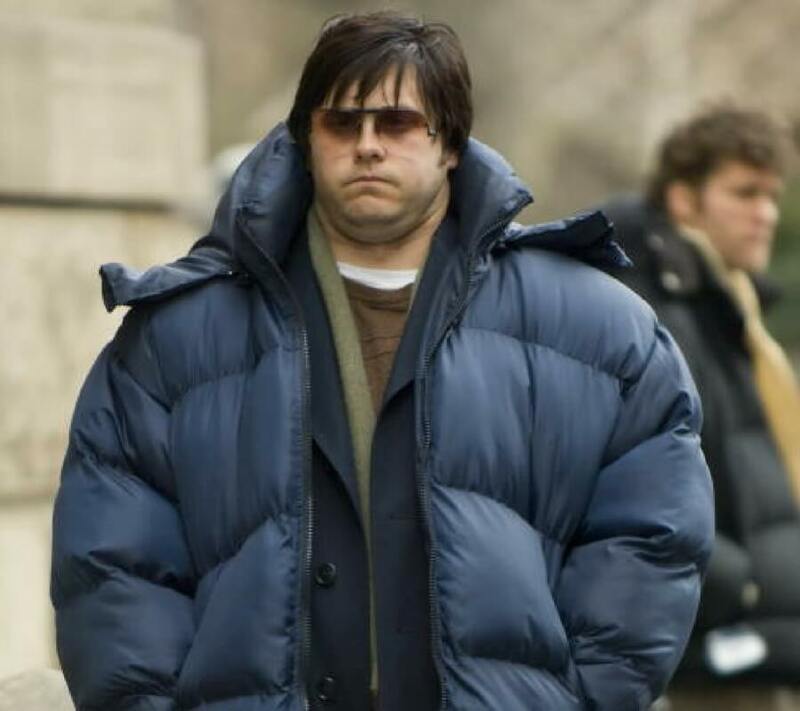 While he was playing Mark Chapman, the man who shot and killed John Lennon, Leto admitted he gained so much weight that he abruptly suffered gout. Leto said that his weight gain hurt his body so much and towards the end of shooting the movie he couldn’t even walk. He ended up having to get a wheelchair because his feet hurt so much he could barely walk. It took him about a year to get back to feeling semi-normal but doesn’t think he’ll ever get back to where he was.